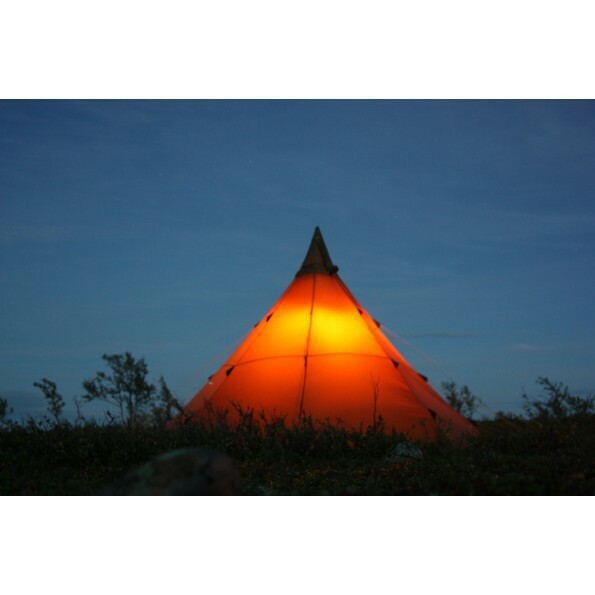 Varanger is a solid lavvu, suitable for summer as well as wintertime. 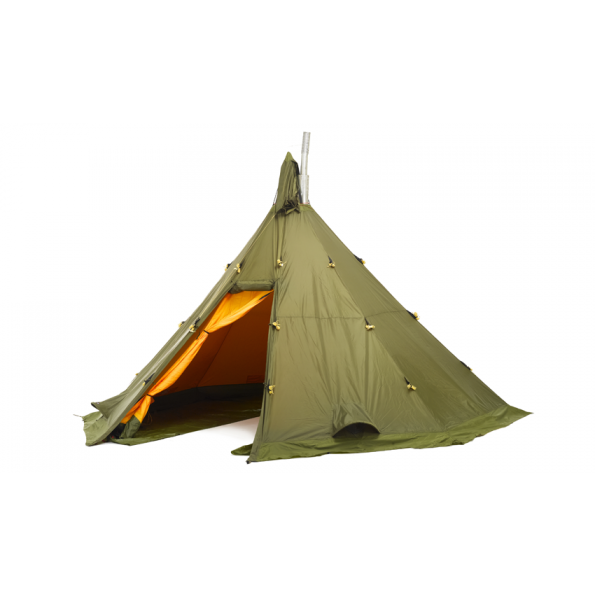 A test winner and one of our most popular lavvus for many years. 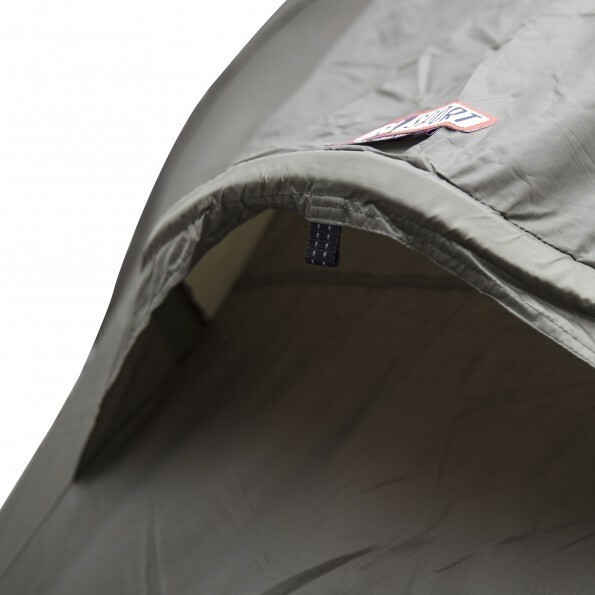 The lavvu has several adjustable vents and a mosquito net in the entrance to ensure great interioeclimate. 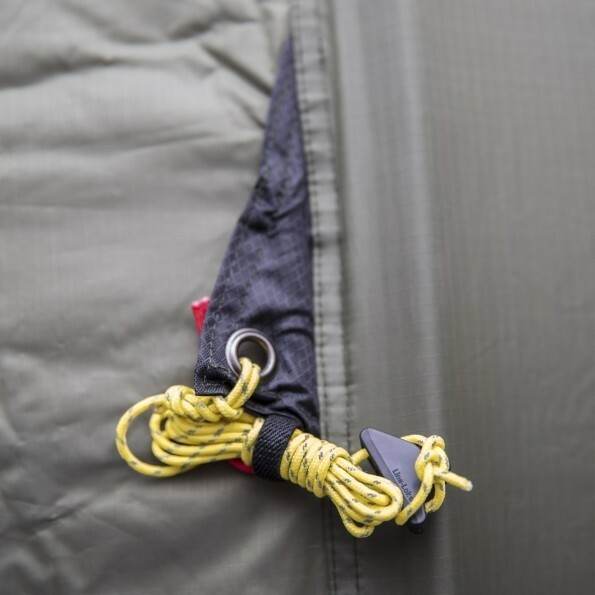 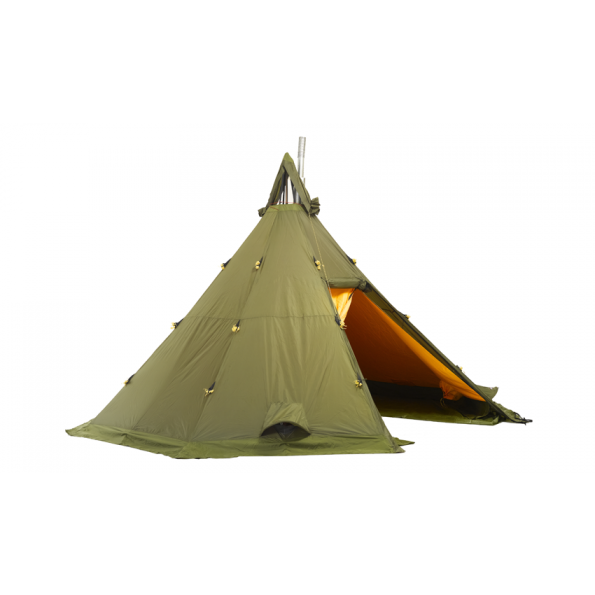 The combination of light materials and aluminum centre-pole makes the Varanger a lightweight lavvu, considering its durability and four-season features. 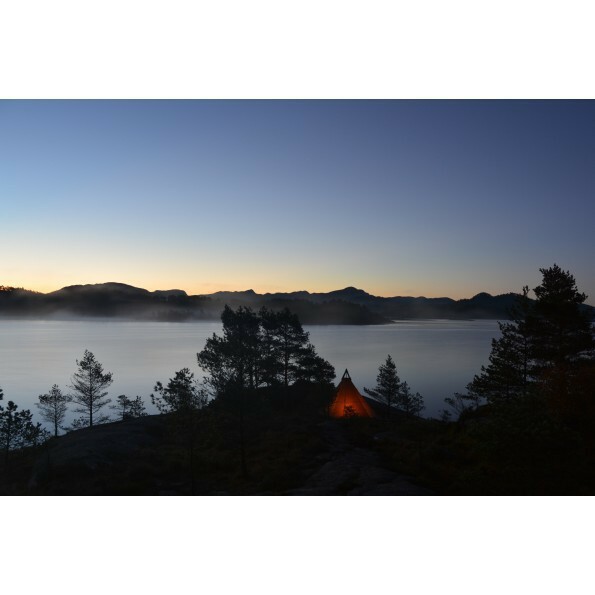 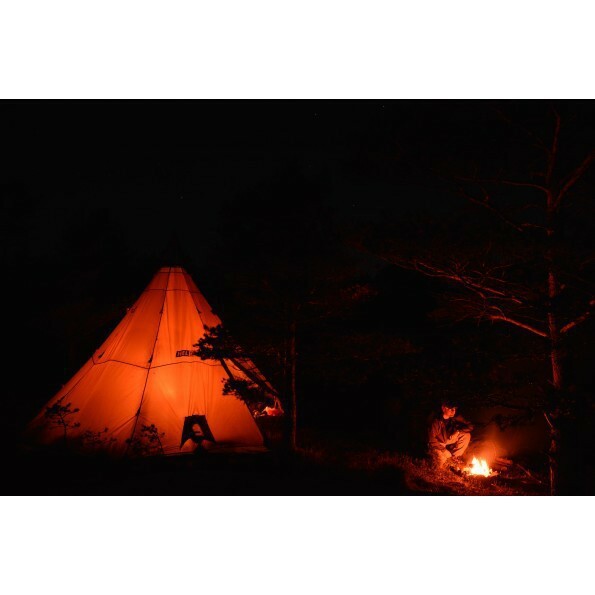 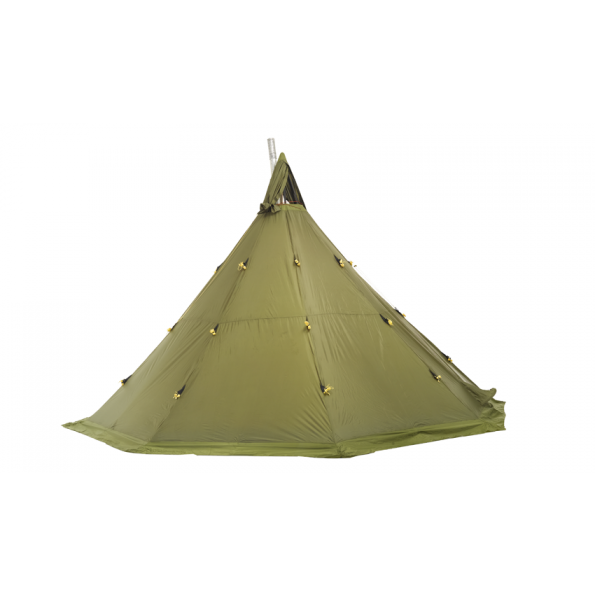 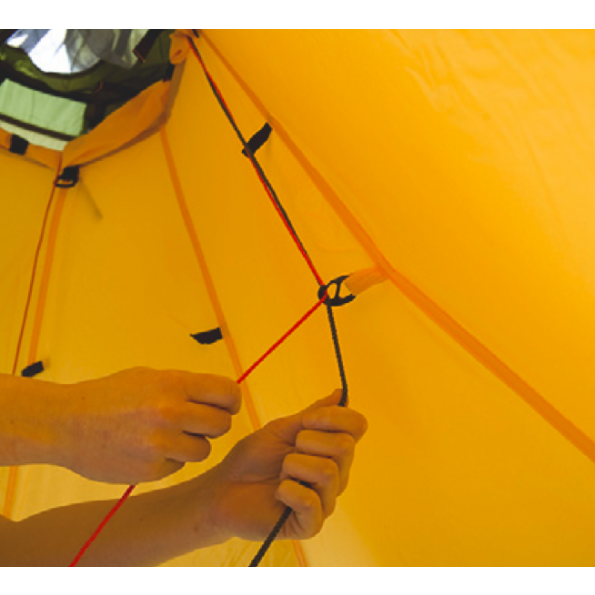 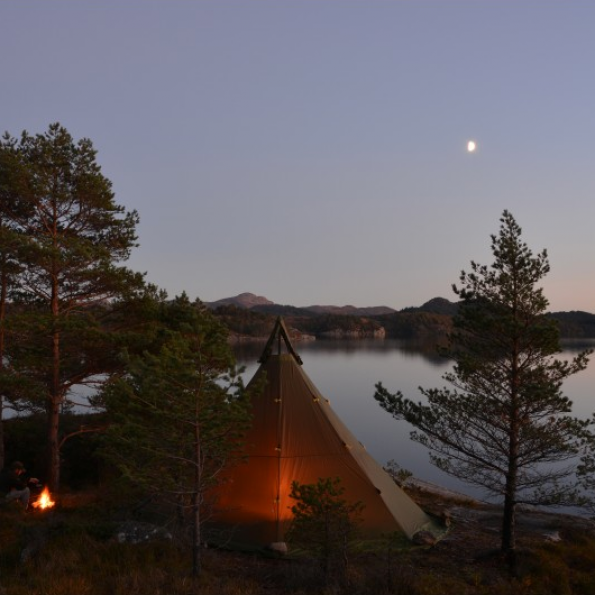 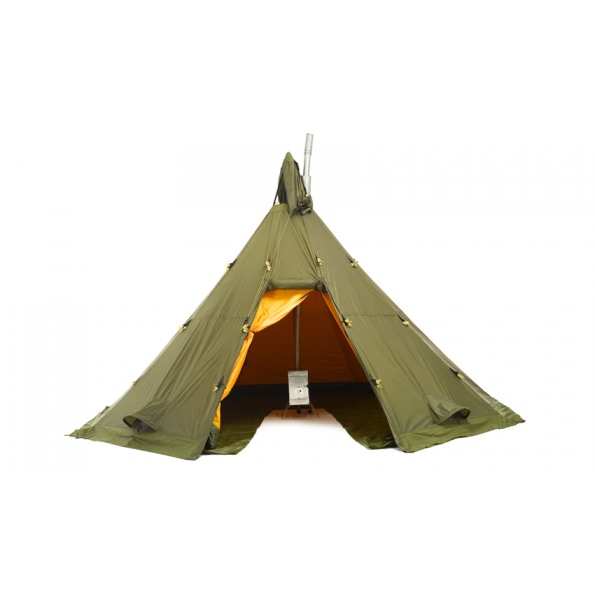 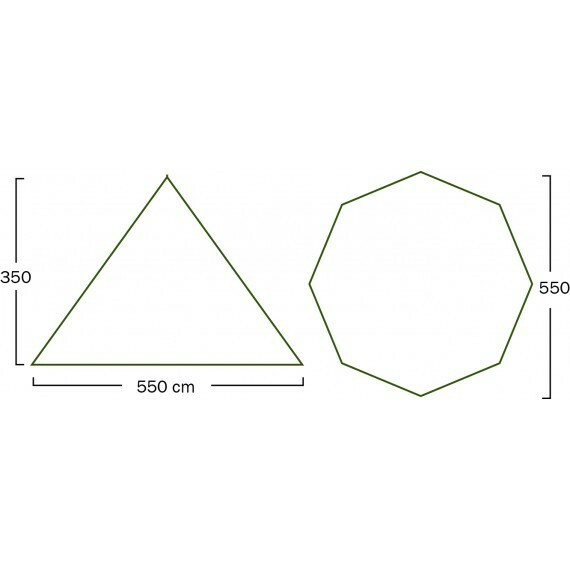 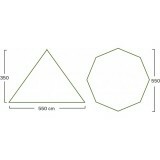 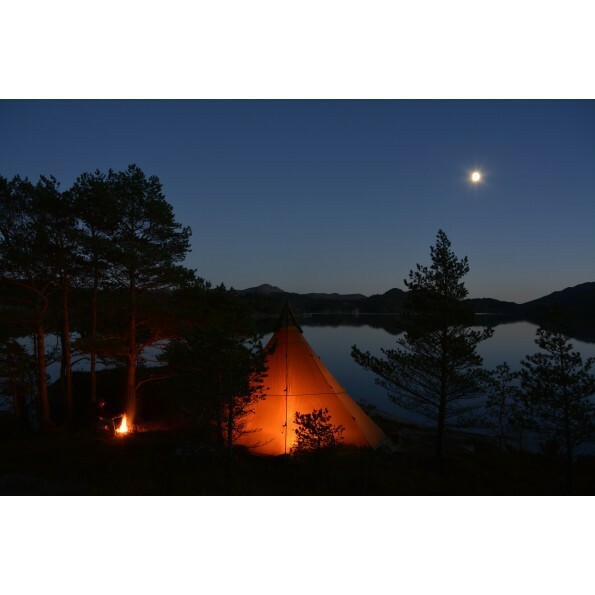 It is possible to add both a ground floor and inner tent to the lavvu as extra equipment. 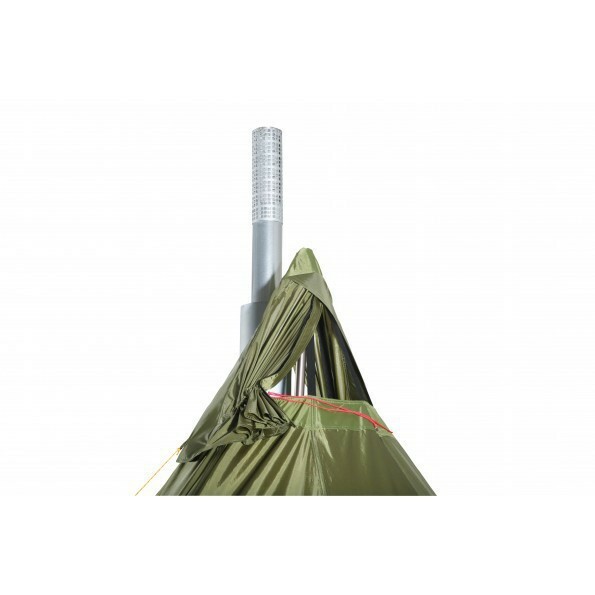 It is also possible to light a fire with an oven or burner, courtesy of the flame-retardant treated fabric.